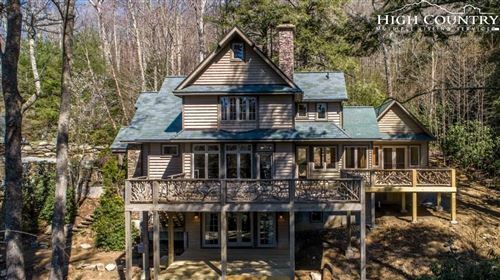 Whether you’ve come to our site to browse cabins in Blowing Rock NC in order to pursue one or sell your own, The Mountain Group at Premier Sotheby’s International Realty has the resources for you. We are a leading realty firm, on a national scale, with our office in Banner Elk. The local housing market is our specialty, no matter which side of the transaction we’re on. If you have a cabin you’re ready to sell or you have always dreamed of owning one, we’ll guide you toward your optimal real estate solution. As your listing agent, we’ll let your home sell itself. The easiest way to go about that is to reflect on how it sold itself to you. Was it the inviting front porch or the stunning setting? Do we want to play up the open floor plan or draw attention to its convenient location? Furthermore, we have the experience and insight to target interested buyers. We make use of innovative marketing so to maximize your property’s exposure. We feature your cabin with as much detail as possible on our site that receives a substantial amount of traffic. Even when we aren’t working, we have ways of working for you. As your buyer’s agent, we will identify a cabin that meets your wants and needs and search every home for sale in the High Country until we’ve uncovered the one. We’ll introduce you to cottages, mountain lodges, and chalets that offer investments too good to pass up. The Mountain Group at Premier Sotheby’s International Realty works hard to ensure every client’s experience with us is gratifying in more ways than one. High-pressure sales tactics are overrated, especially when you are competent and experienced, and we appreciate that investing is a significant venture. Whichever of these applies to the service we afford to you will be manifested with every part of the process. Let’s get started today. 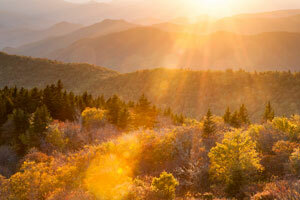 Cabins in Blowing Rock NC are a click away.